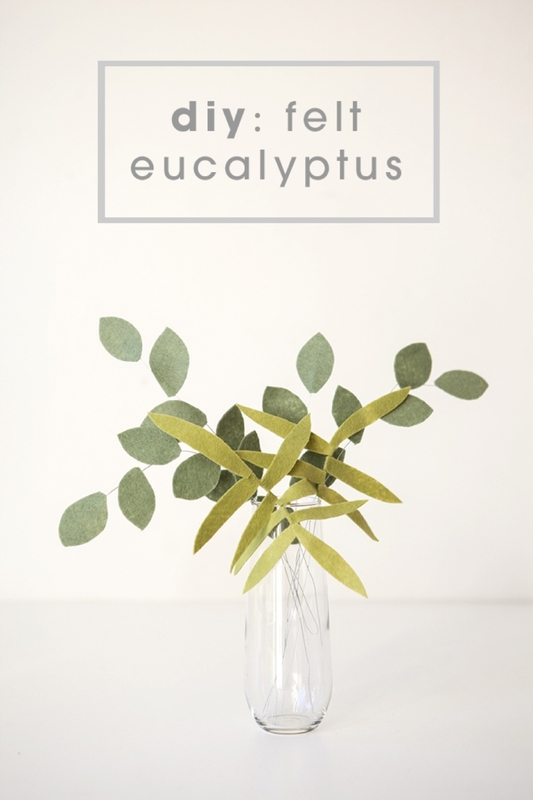 Make your own felt eucalyptus leaves with this tutorial! 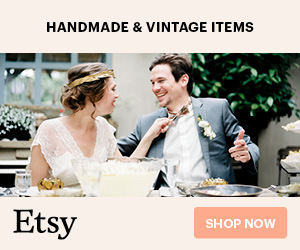 This post is the fifth of 8 amazing felt flower tutorials that I’m sharing this week — culminating in a gorgeous felt wedding bouquet!!! 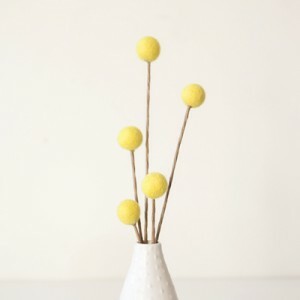 These projects aren’t for the faint of DIY heart, although I break these flowers down step by step to make them as simple as possible – they will take some time and creativity. The energy spent will be well worth it in the end – trust me. Flowers that don’t die are awesome! 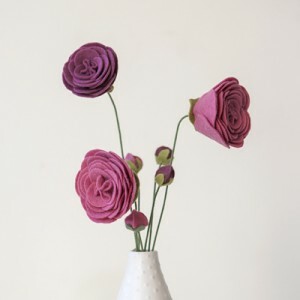 In talking about handmade flowers – we are singing the praises of felt. 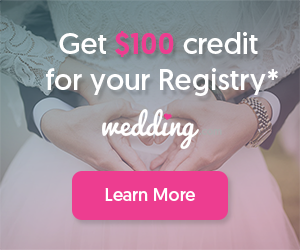 Unlike paper, felt flowers are thick, sturdy and can withstand all that your wedding day could throw at them. Paper can rip and crumple in a flash – but not felt! 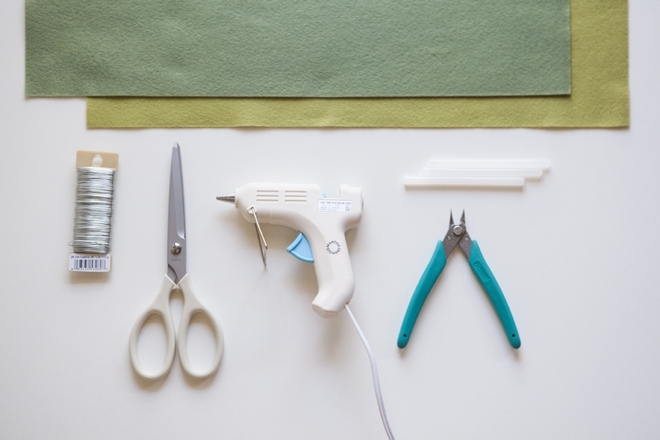 There is something so old-school crafty about felt… and I love it. 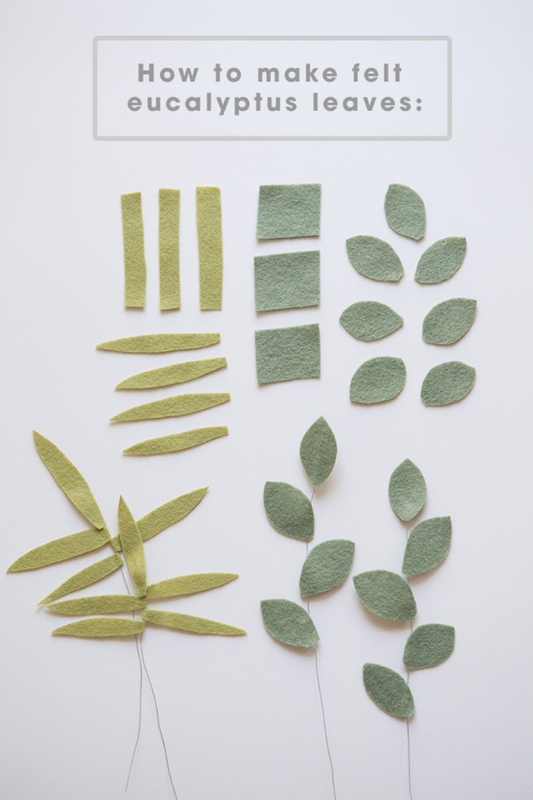 So without further ado, here is our fifth felt flower – two different eucalyptus leaves. Below is a chart of how to cut your different eucalyptus leaves… there’s not much to it. Start with squares or rectangles and cut these shapes below. The size and amount of leaves you choose for each stem is totally up to you. 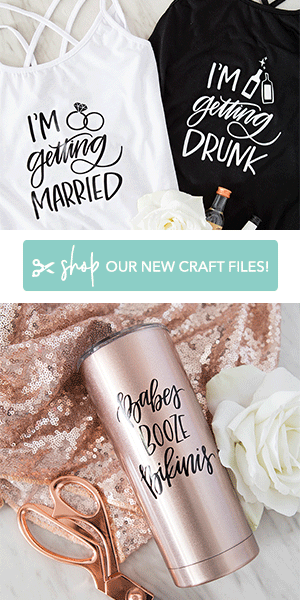 We now have a free printable flower pattern available at the end of the post! Add each leaf to your floral wire using hot glue… add as many leaves as you’d like. Using this thin silver wire makes it easy to manipulate each leaf and easy to add to bouquets or flower arrangements. 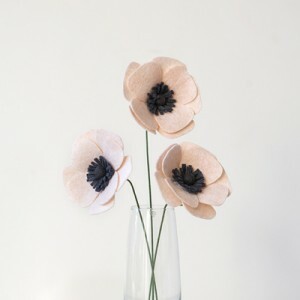 Add each leaf to your floral wire using hot glue… for the side leaves fold them over the glue and wire. Add as many leaves as you’d like.